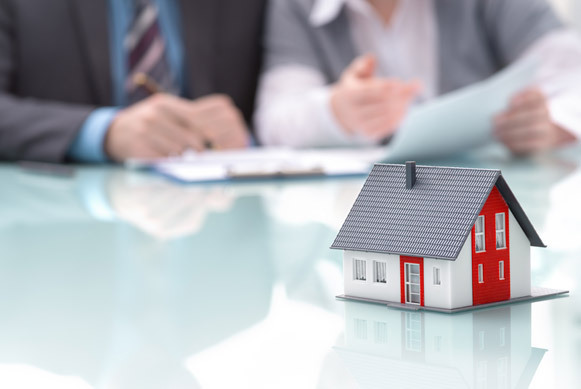 Why we should buy mortgage insurance from Life Insurance Company instead of Financial Institution from whom we are borrowing money to buy home is a major and critical decision and the following facts make this decision making more critical and please be informed and prudent when you buy a mortgage insurance in the market. • When you apply and buy the insurance, you are the owner of your individual mortgage insurance, unlike group coverage offered by most financial institutions. • You get the insurance cover for whole term and premiums are guaranteed for whole period. • You have the full liberty to buy individual coverage or joint coverage thus saving a lot of money under plan selection. • If you change your lending institution or refinance your mortgage you need not to buy the insurance again and thus saving you from more premium, medical underwriting etc. • At any point of time if you want to convert your mortgage insurance into regular life insurance you are free to do so without any medical questions. • You are the owner, insured of the policy and have all controls to pay and appoint the beneficiary. • The benefits are paid to the appointed beneficiary not to the lending institution. They have full independence to use funds as desired. • In addition to death benefit, you may add the disability and critical Illness rider also. Life insurance pays much more than the bank as the bank mortgage insurance pays the balance of the mortgage outstanding, so bank gets back the payment but the life insurance gives back the to the family and loved ones too. The bank mortgage insurance is much more expensive than the life insurance ones. The term life insurance policy can also be a good substitute for mortgage insurance and is worth considering and can be discussed with a licensed advisor.